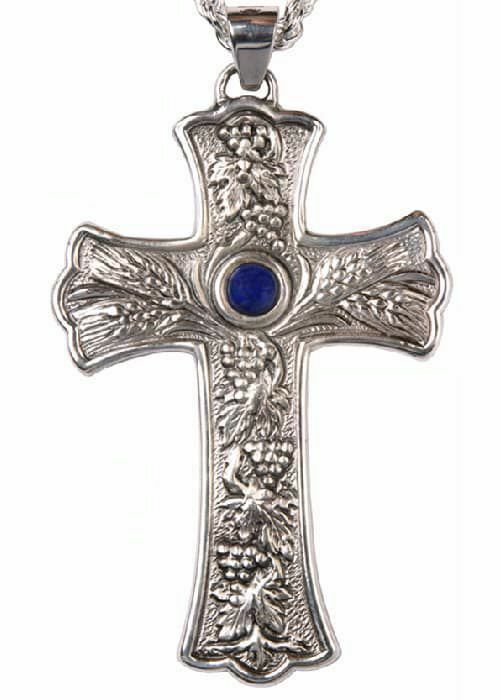 Episcopal pectoral Cross produced by a historic Italian workshop specializing in sacred furnishings. 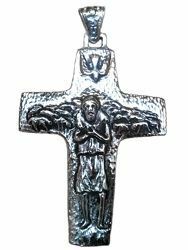 Elegant padded case for Pectoral Cross and chain. Padded hard case with leatherette outside. Colours available: blue, red. the interior is lined with red satin. Shiny golden brass hook closure. Suitable for Pectoral Cross cm 10x8 (3.9x3.1 inch). 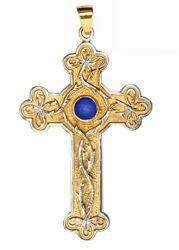 Chain for Pectoral Cross produced by a historic Italian workshop specializing in sacred furnishings. 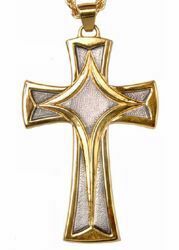 Pope Francis Pectoral Cross - Jesus the Good Shepherd, the same cross worn by Pope Francis. 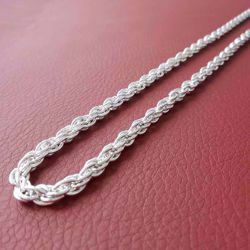 Available finishes: Gold, Silver, Bicolor.